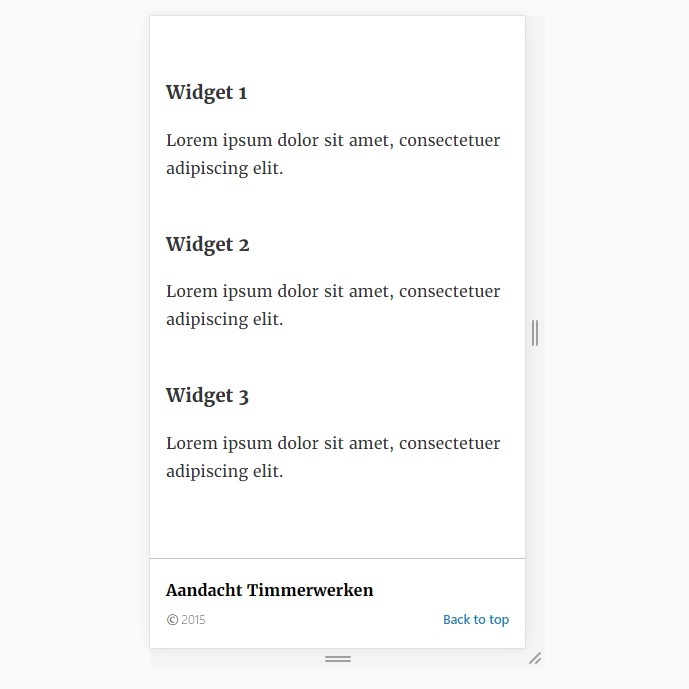 Extends the AMP plugin (Automattic) by adding a customizable, handsome and Structured Data marked up author box to your website. Up to 4 social media accounts, Link to website, Link to WordPress profile, Icon with email link, Author name (standard, linking to author archive), Short description (standard), and Avatar if available. 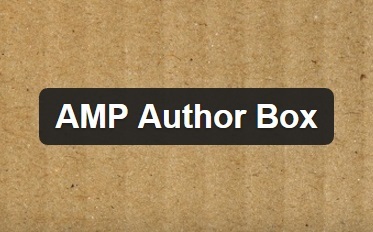 Authors need love, also in your AMP posts! Having an attractive author section makes stuff just a little warmer on the web and with your contact information prominently featured you'll connect to your readers/customers all the better. 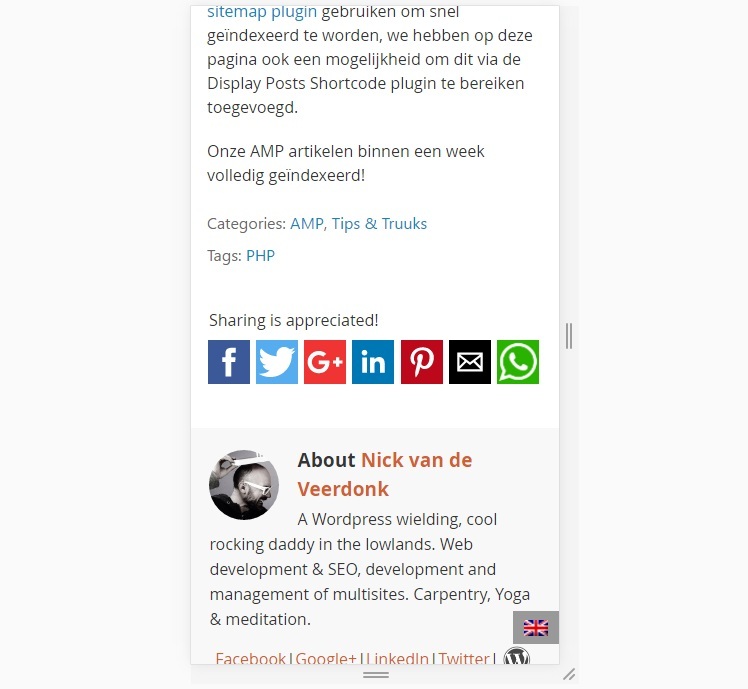 Extends the excellent AMP plugin (Automattic) by adding 3 widget areas in the footer of your website, and lots of goodies. 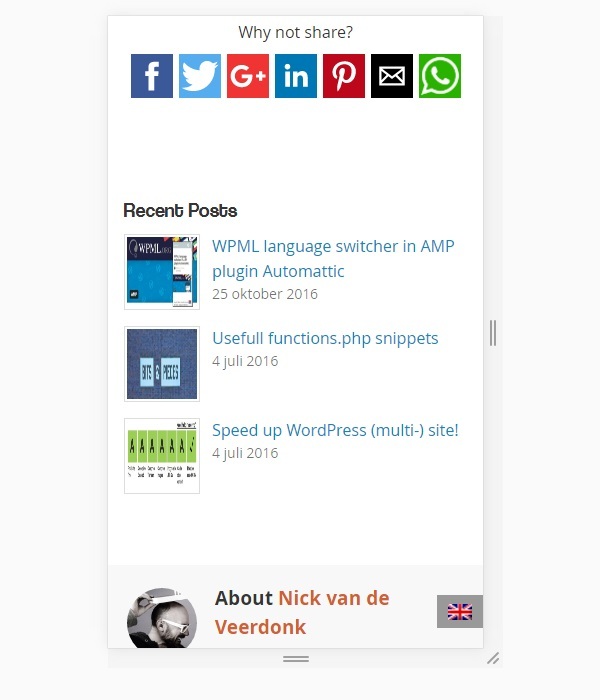 Facebook, Twitter, Google+, LinkedIn, Pinterest, Email, Whatsapp, Sharing icons Plugin uses the AMP footer hook to add Facebook, Twitter, Google+, LinkedIn, Pinterest, Email and Whatsapp sharing icons to your AMP (Accelerated Mobile Pages) posts. Menu tab allows for basic customizations: add a title, select share buttons, Facebook app ID and Whatsapp prefix. 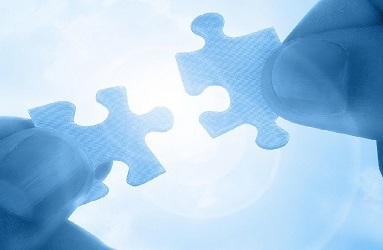 An HTML sitemap is a list of names and links of your pages and posts in the front end of your website. It can be useful for users to get a good overview of the content you're presenting. For bots it is equally useful since the internal links send them to the farest corners of your website, which could help indexation greatly. All post types support, Display featured images, Display date, Exclude posts, Change the priority of hook Adds recent posts to your AMP content. Extends the AMP plugin (Automattic) via options page, works alongside all other AMP plugins by use of shortcode added to the plugins template. Shortcode allows to customize the endpoint of the links (to fit the AMP plugin you are using), add a title, and set a limit to the total amount of links. All post types support, Display featured images, Display date, Exclude posts, Change the priority of hook, Adds recent posts to your AMP content. Extends the AMP plugin (Automattic) via options page, works alongside all other AMP plugins by use of shortcode added to the plugins template. Shortcode allows to customize the endpoint of the links (to fit the AMP plugin you are using), add a title, and set a limit to the total amount of links.